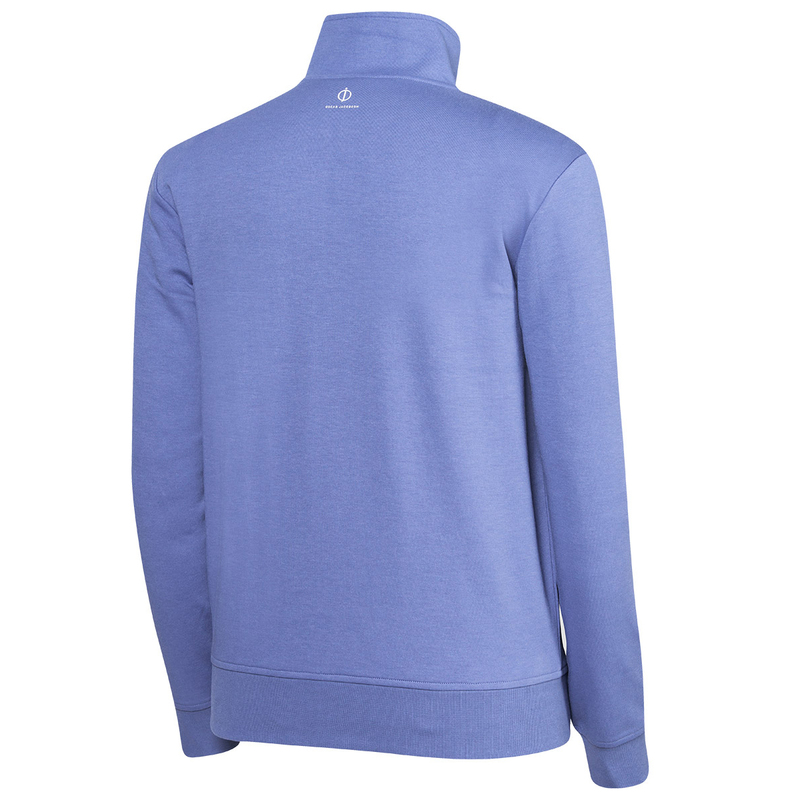 Engineered to perform to the highest of standards, with modern cut lines to suit the golf athlete. 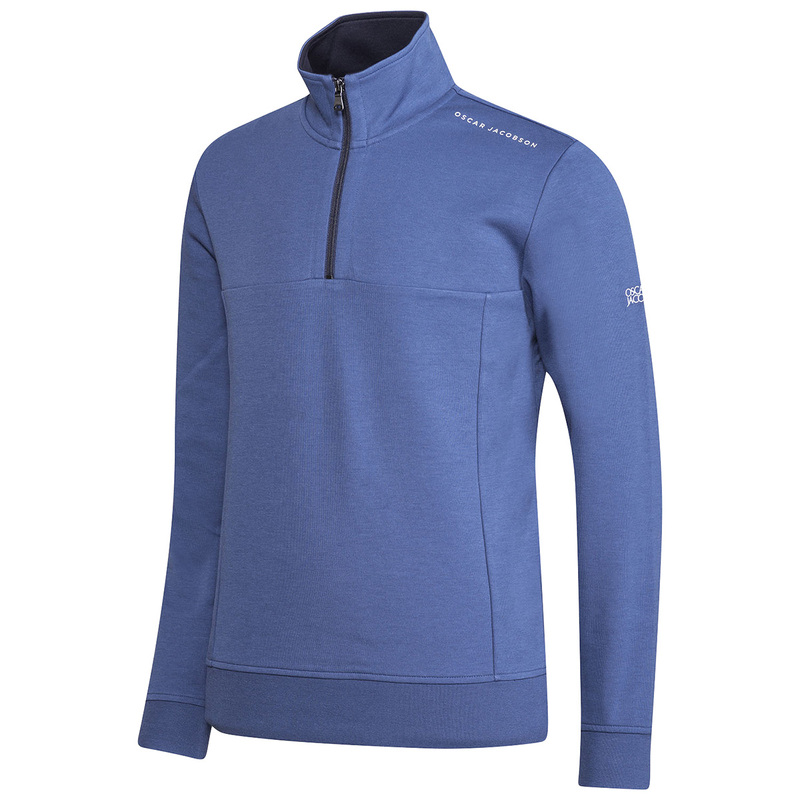 To assist in your performance, this 260gms jersey double knit fabric helps to keep you warm and comfortable, with an element of stretch to offer less restriction as you swing. 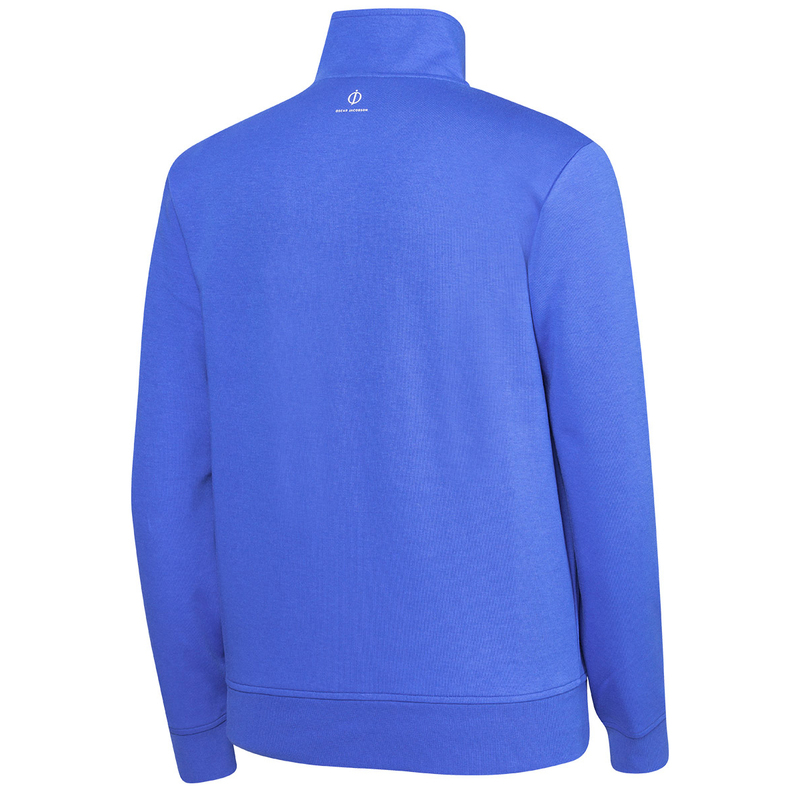 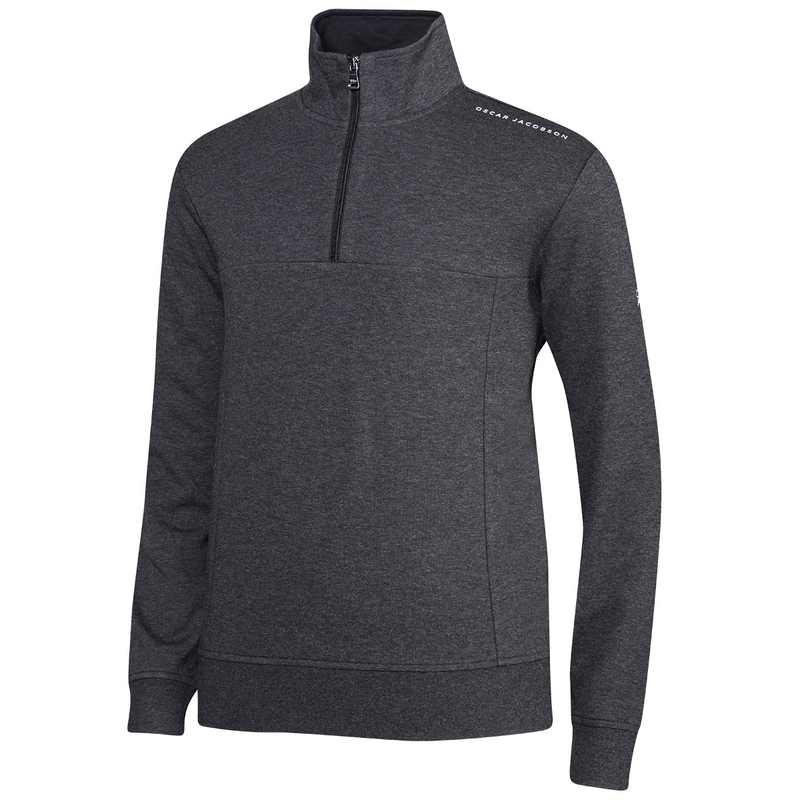 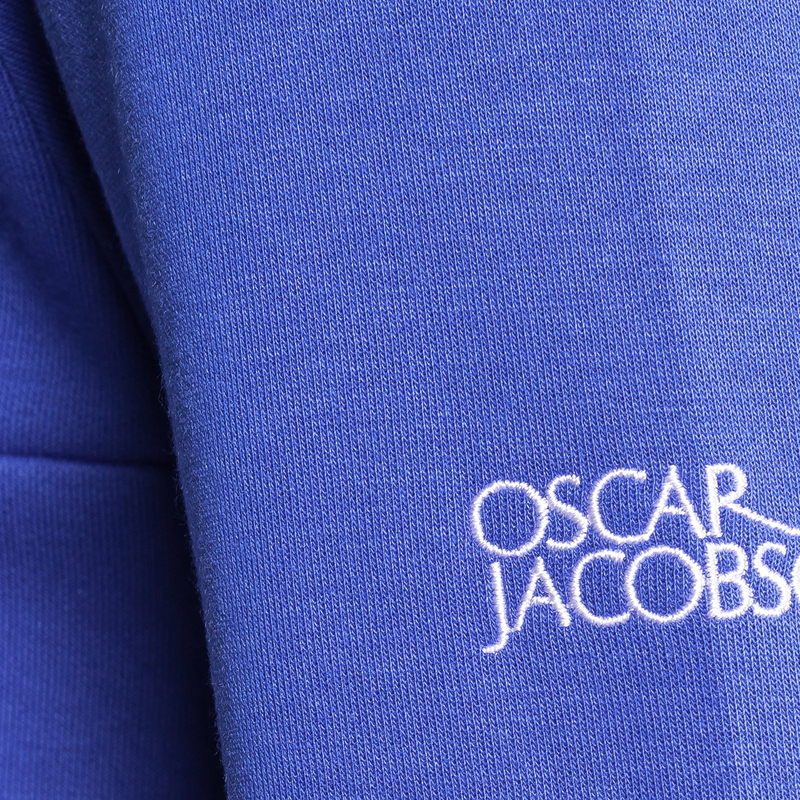 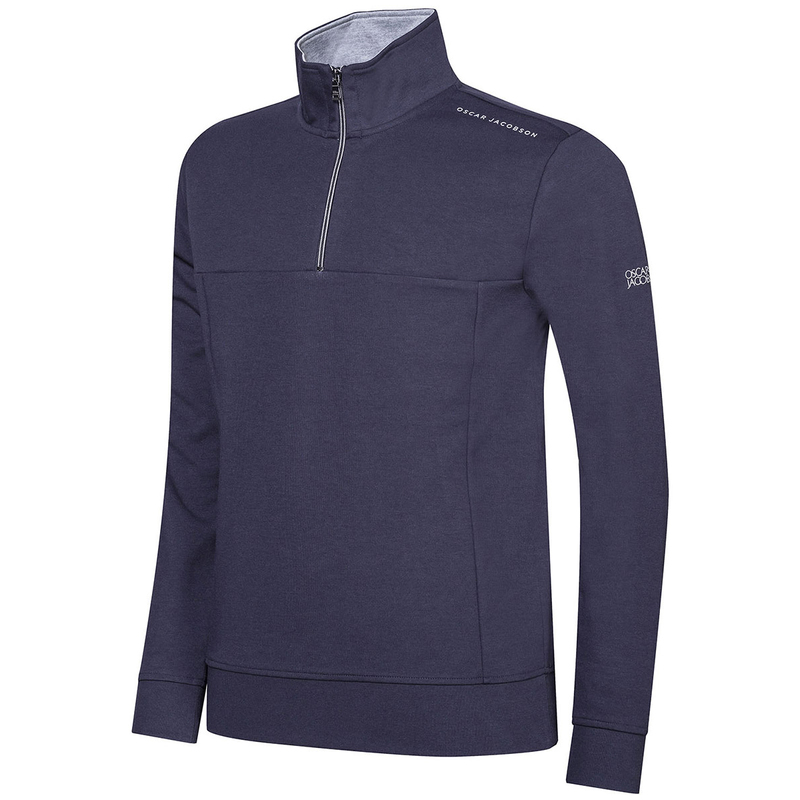 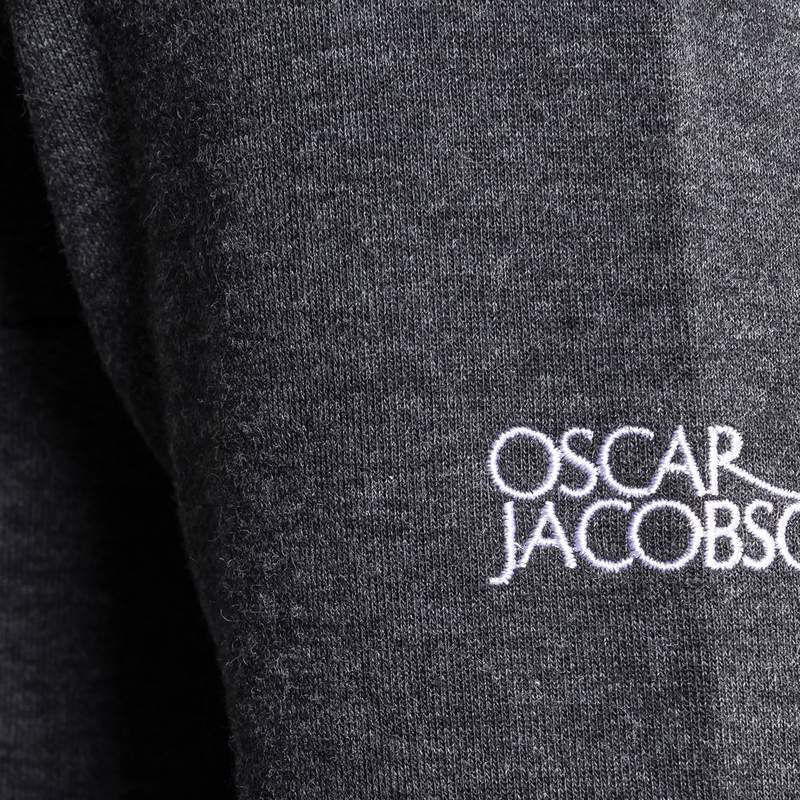 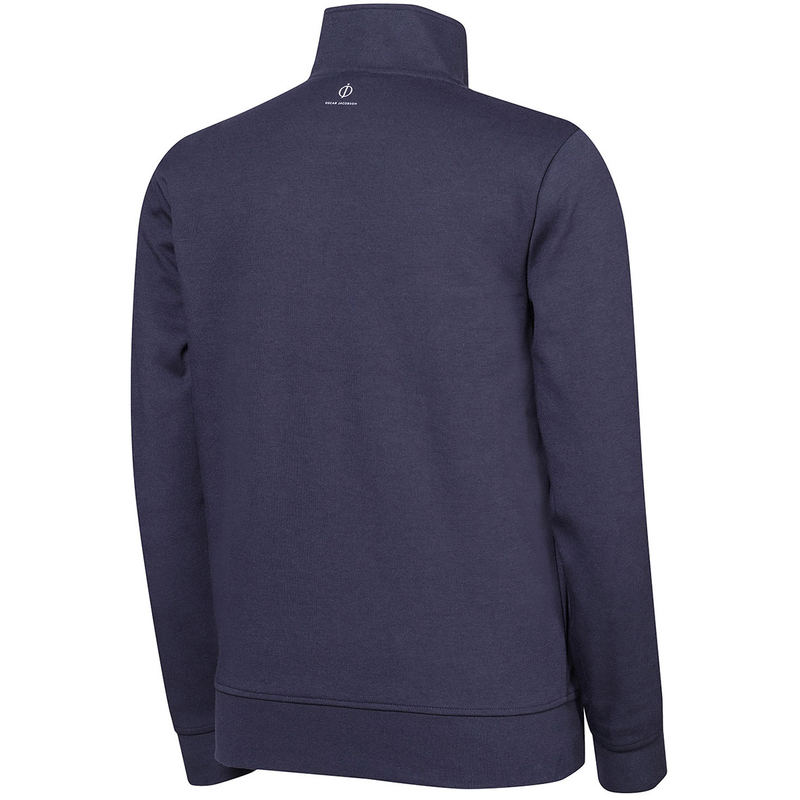 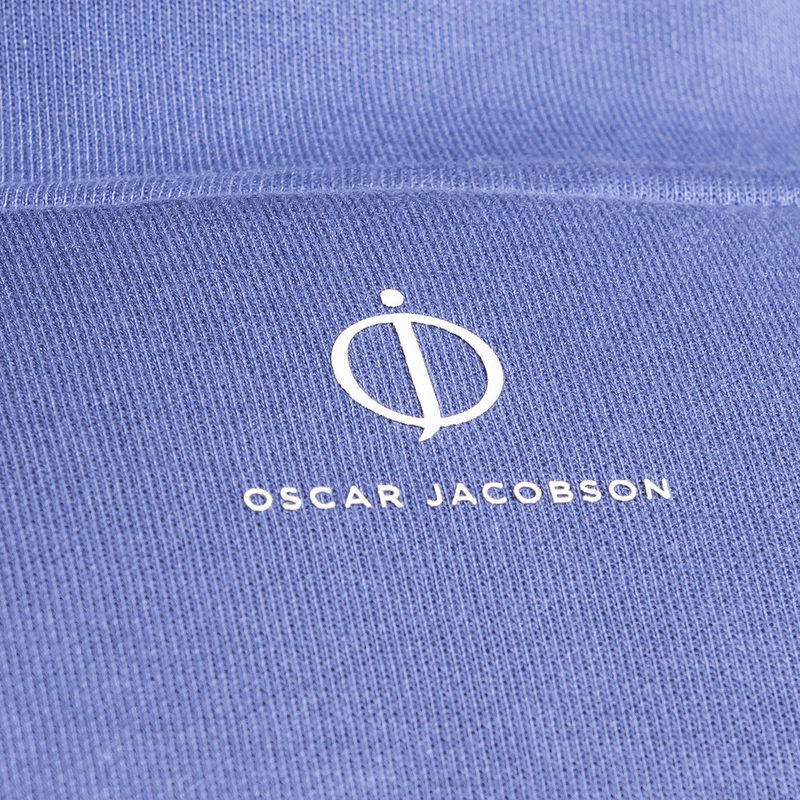 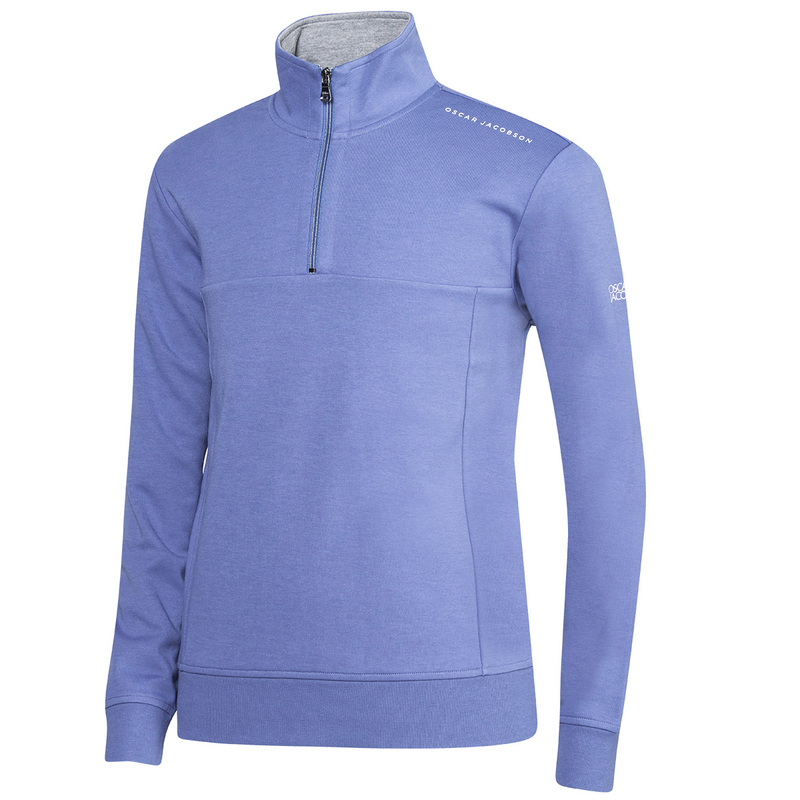 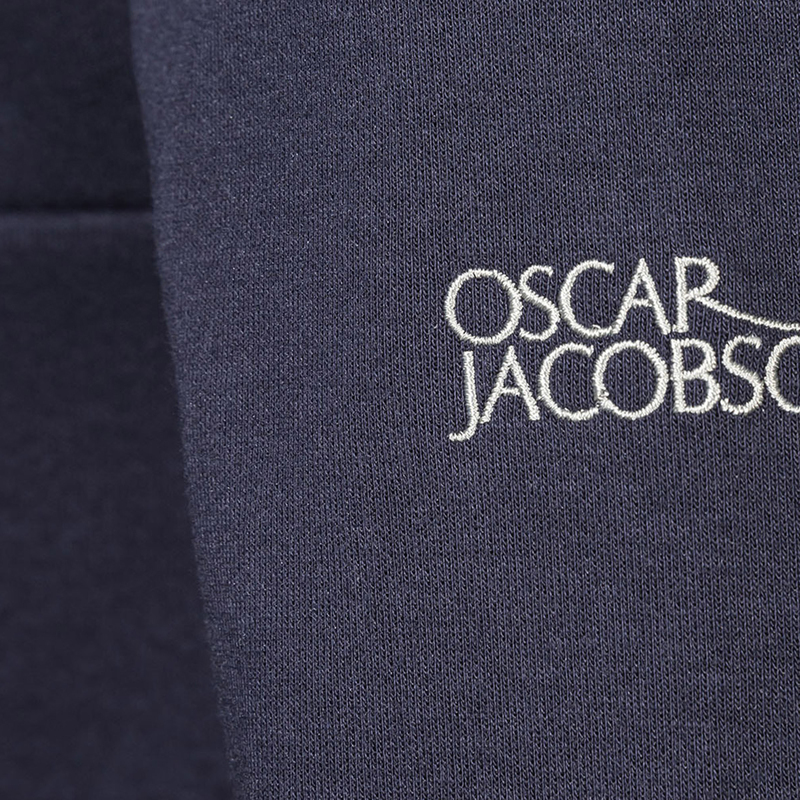 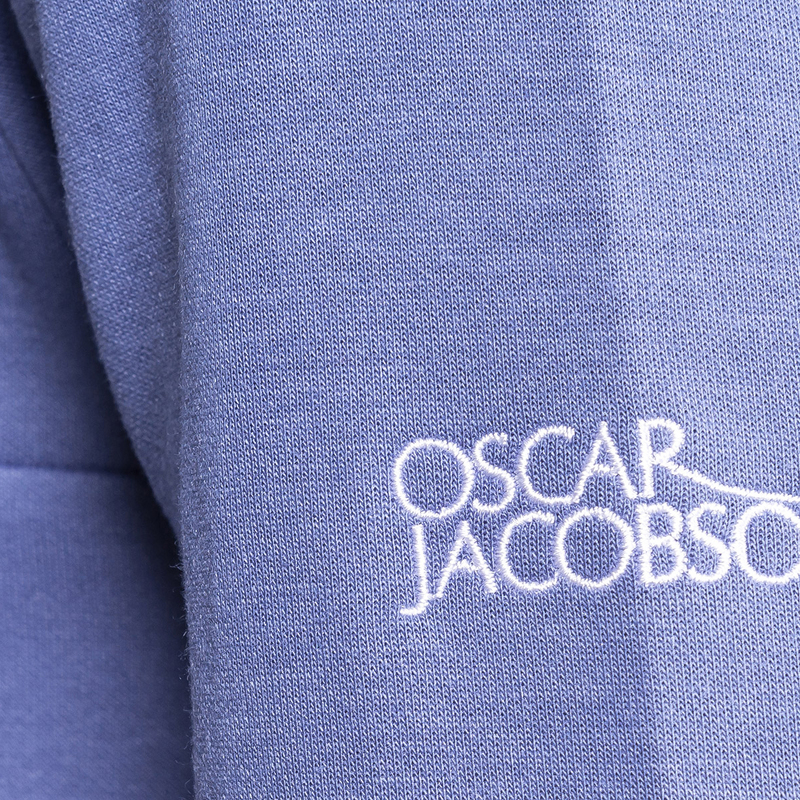 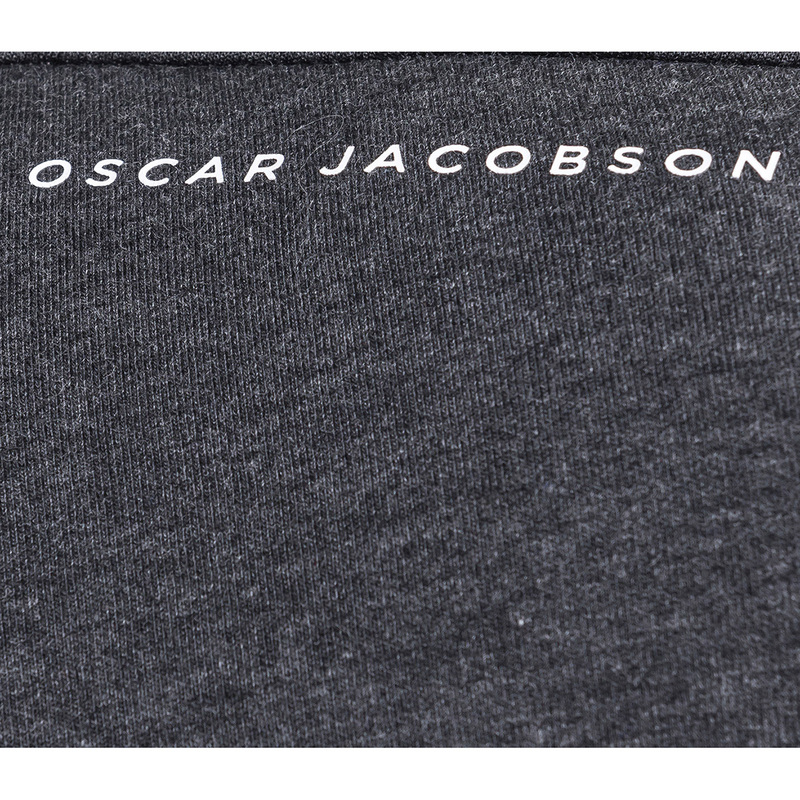 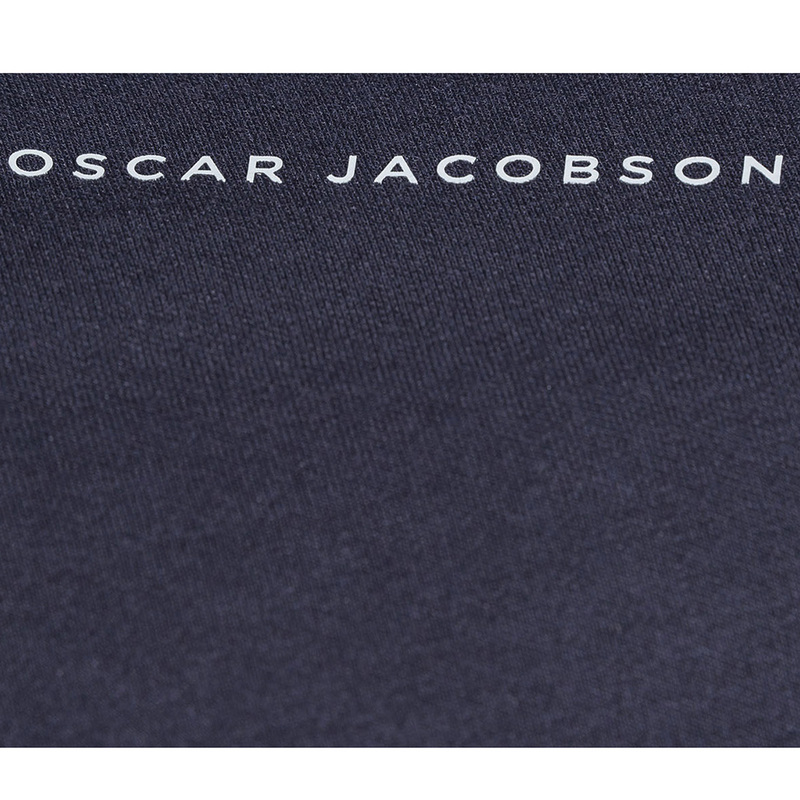 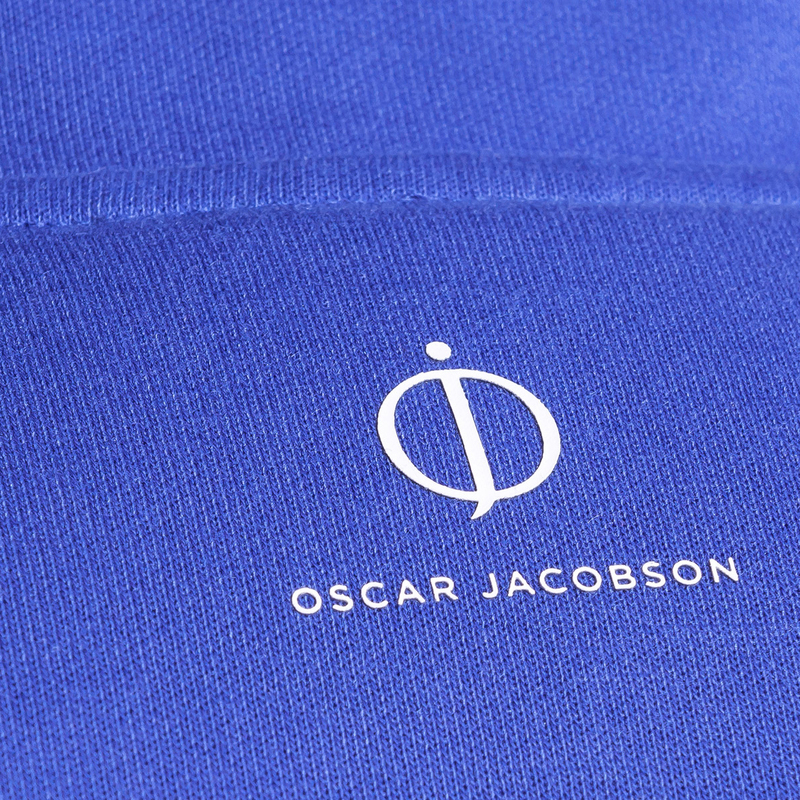 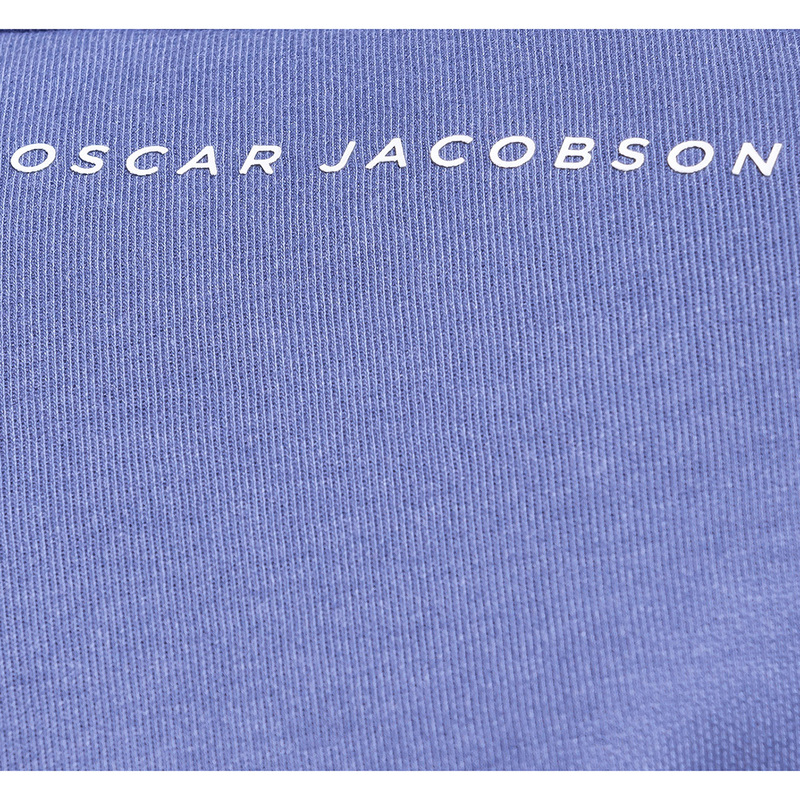 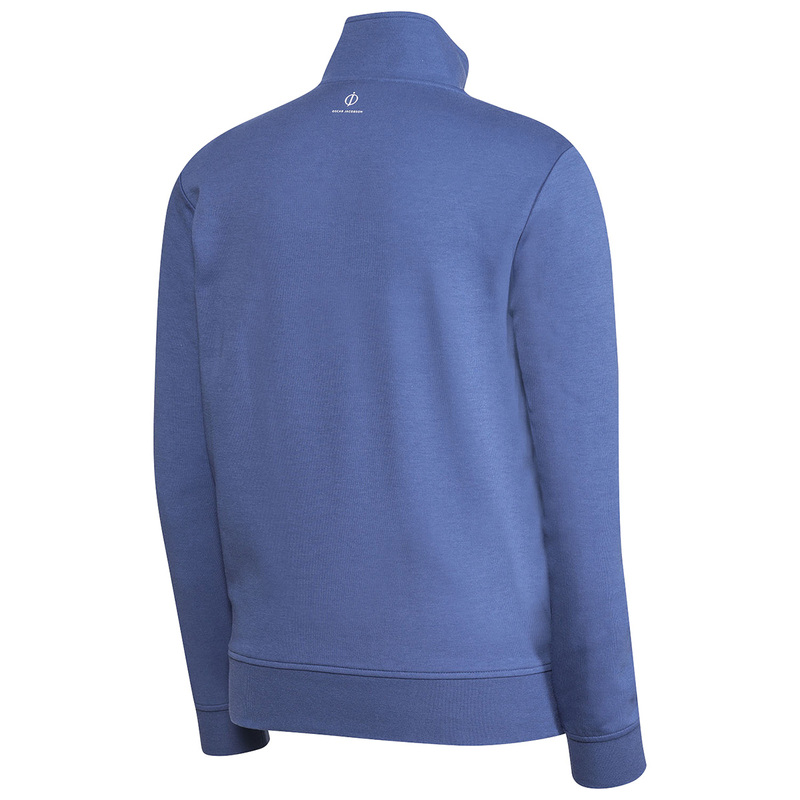 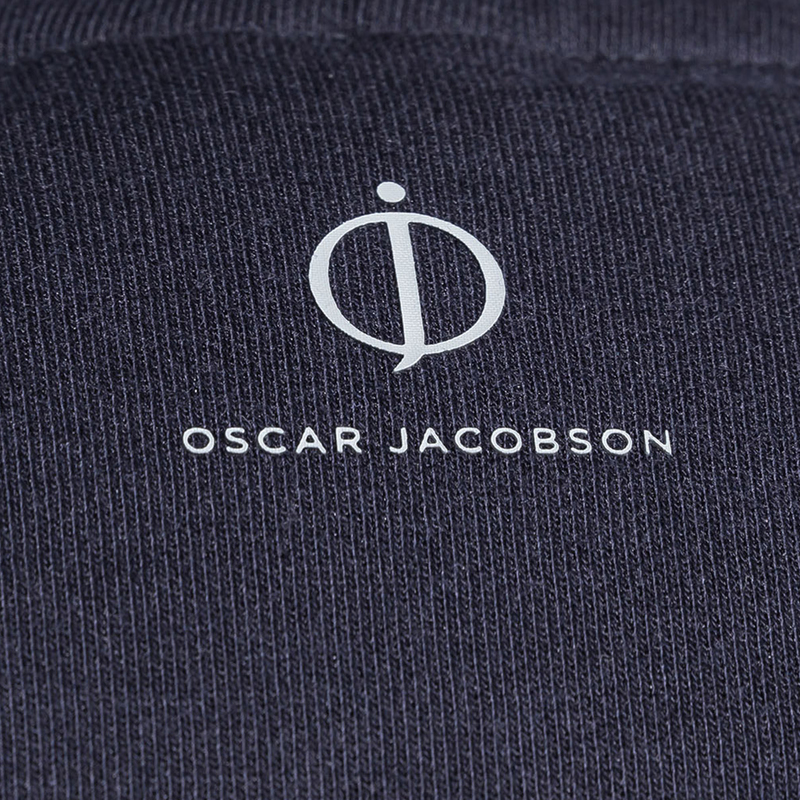 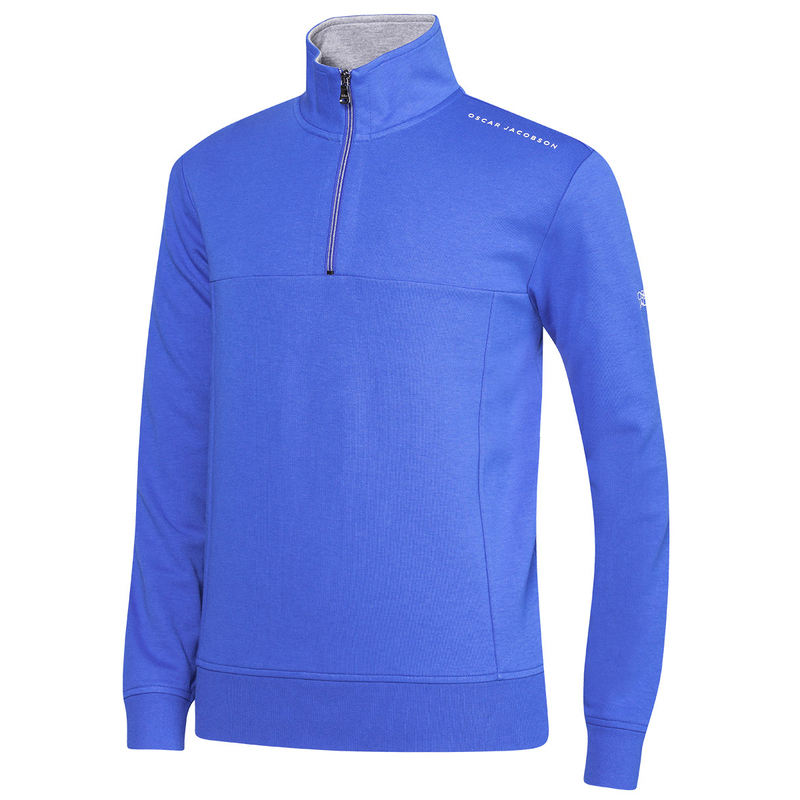 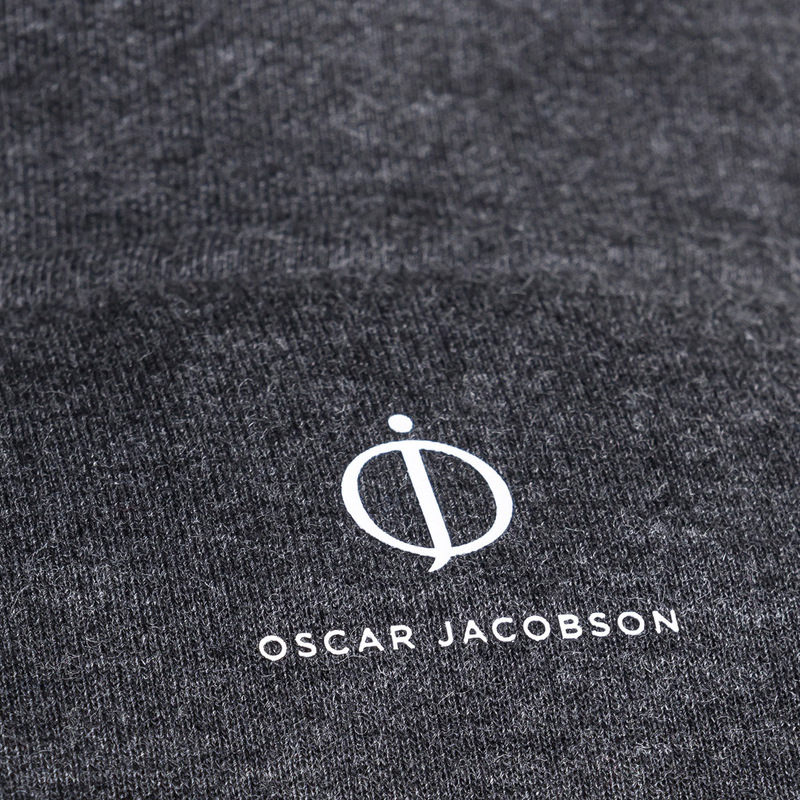 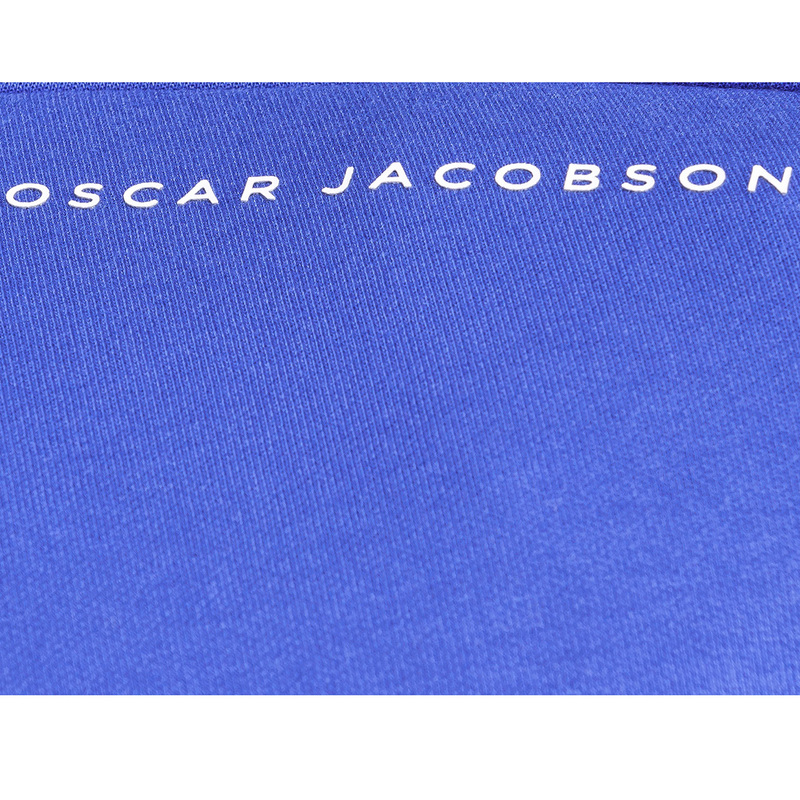 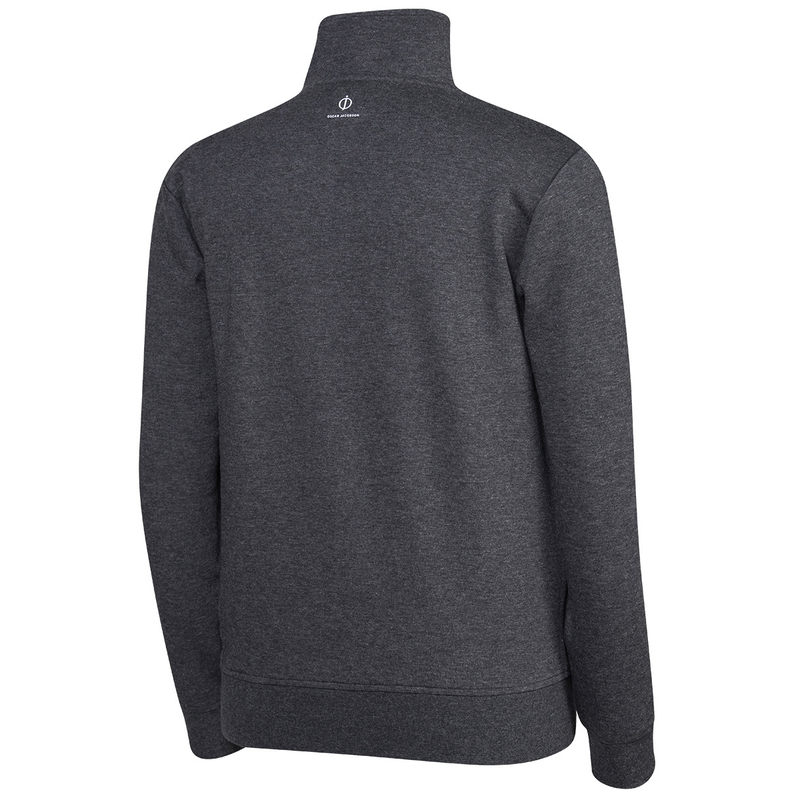 The design features a raised neck, has a 1/4 zip opening, and is highlighted with Oscar Jacobson branding.